AKIPRESS.COM - The release of Taji journalist Hairullo Mirsaidov is welcome, but he should never have been charged in the first place, Marie Struthers, Amnesty International’s Director for Eastern Europe and Central Asia, said in a statement. "We will continue to call on the Tajikistani authorities to immediately quash Hairullo’s conviction and to undertake a thorough, impartial and independent investigation into his allegations of government corruption," she said. 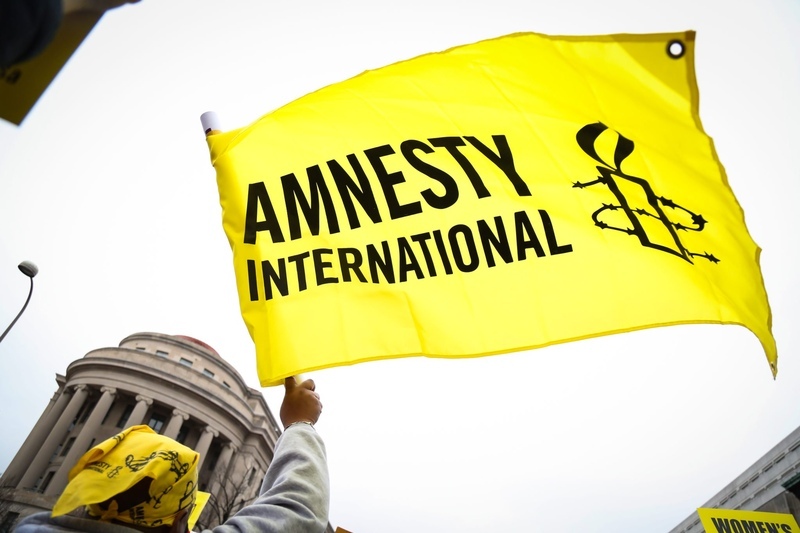 Amnesty International has reason to believe Mirsaidov’s admission to charges in relation to misappropriation of funds and forgery of documents was made under pressure, the statement said. During the trial Mirsaidov maintained that his arrest and trial were in retaliation for his criticism of the local authorities in Khujand. In November 2017, he wrote an open letter to the President and the Prosecutor General of Tajikistan, as well as to the Chairman of Soghd Region, in which he made corruption allegations against local officials in Khujand.